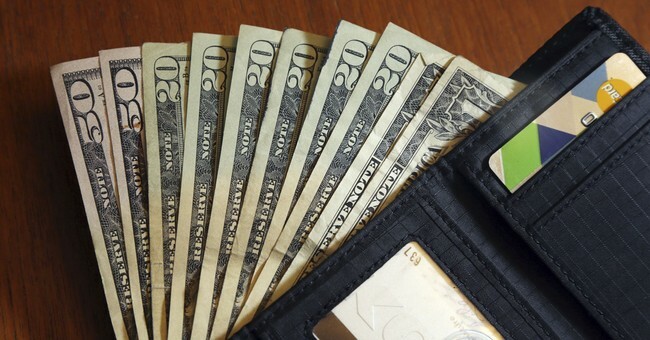 Dear Dave: How Much Emergency Cash Should I Keep, And Where? My wife and I are completely debt-free. We would like to have part of our emergency fund in cash inside a heavy duty safe at home. How should we document this cash in the event of fire or theft? Also, would our homeowners insurance policy cover cash? Typically, homeowners insurance policies have a limit as to how much cash they will cover. I’d advise re-reading your policy, and double checking with your insurance agent just to be sure. When it comes to documenting valuables, I’d suggest making a video or taking photographs. Just to be extra cautious, you could store these in a safe deposit box at your local credit union or bank. Having some cash on hand is never a bad thing. When it comes to the portion of your emergency fund you keep at home, I’d recommend just being reasonable. If you’ve got $10,000 set aside for emergencies, I’m okay with you keeping $5,000 at home in a quality safe. I wouldn’t put all, or even most of it, in a safe, though.